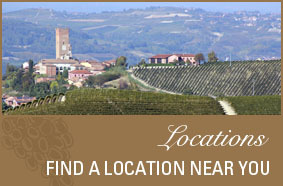 Wednesday Wine of the Week: 2012 Piazzo Barbera del Piemonte D.O.C. Wine Wednesday’s ‘Wine of the Week’ is the 2012 Piazzo Barbera del Piemonte D.O.C. 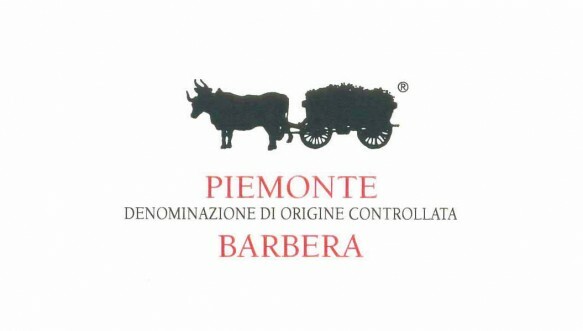 The Piazzo Barbera del Piemonte is a D.O.C. 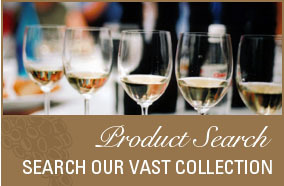 wine made from 100% Estate grown Barbera grapes. Barbera wine is traditionally known as a basic table wine in Italy and found in pretty much every home in the Piemonte area. The Piazzo Barbera can compete with many of your more sophisticated Merlots and Cabernet Sauvignons and happens to be one of Ron Pleblisito’s (co-owner of Angelini Wine) favorites because it pairs well with so many Italian dishes. The wine is an intense ruby red with a bouquet of rose petals. On the palate, you will taste a combination of forest fruits and blackberry jam, gently finishing with black pepper and a hint of cinnamon. Wondering what to pair it with? The Barbera pairs best with pasta and meat sauces, grilled meats and sausages. 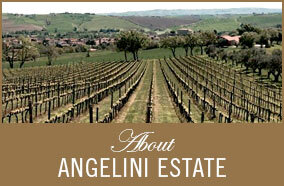 For a listing of locations where Angelini Wine Selections are sold, click here.